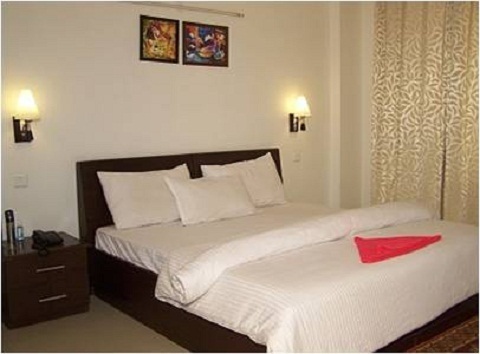 Kartik Inns is a budget hotel located In the mid of the bustling shopping arcade at DLF, in center of Gurgaon.The strategic location of our Cheap Budget hotel gives easy access to all the major destinations of the city. 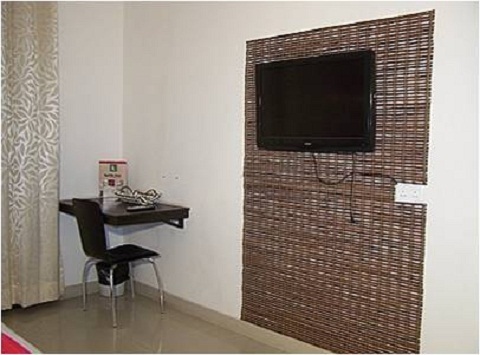 Our budget hotel is known for services that our guests can enjoy with total privacy with affection and console. Our room service team is always there to serve you round the clock. 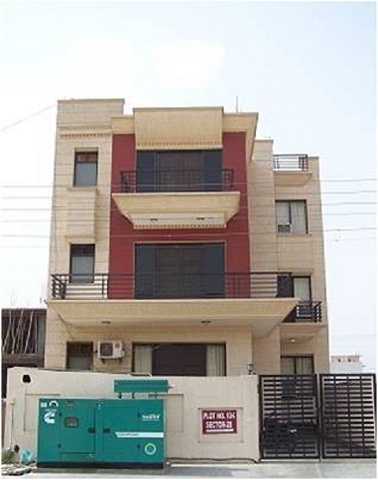 Laundry Facilities, Internet/Wi-Fi, Welcome Drinks, Smoking Rooms, Airport Transportation, Backup Generator, Family/Child Friendly, Parking, Front Desk, Room Service. 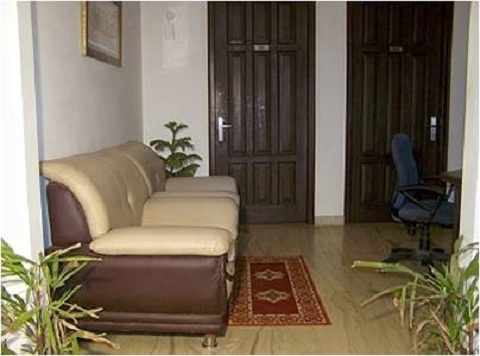 Smoking Rooms, Fax Machine Room, Iron/Ironing Board, Reading Lamps, Desk, Child Care, Slippers, Cable/Satellite TV, Toothbrush/Razor on Request, Air Conditioning Room. 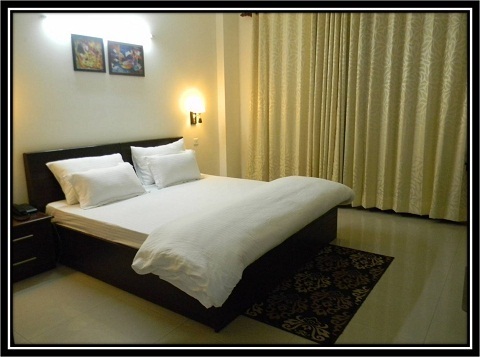 User reviews for "Kartik Inns Hotel Gurgaon"